Salman Syed Ali was educated at the International Islamic University, Islamabad (B.Sc. Honors, Economics) and at the University of Pennsylvania (Ph.D.). 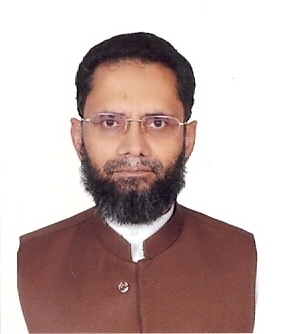 Prior to joining the Islamic Research and Training Institute (IRTI) in 2002, he taught at the International Islamic University (IIU), Islamabad for about eight years. He also served as the Director of Research and Director of Training at the IIU. His areas of interest are Islamic Economics and Finance, and game theory.